Was created in response to the New Jersey Attorney General’s Law Enforcement Directive 2004-3, that mandates counterterrorism awareness training for all law enforcement officers in the state of New Jersey. 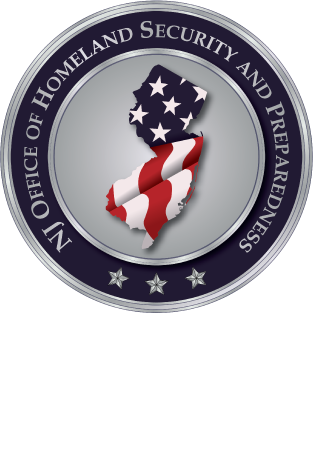 The topics covered include: International Terrorism, Domestic Terrorism, Officer Safety, New Jersey Suspicious Activity Reporting System, and the Terrorist Screening Center. Was created in response to the growing and diverse populations in the State of New Jersey. The topics covered include: Islamic history, geographic understanding of the Middle East, comparative religion, Islamic sects including Shia, articles of belief, Islamic Law, role of women, Pillars of Islam, Arab culture, Arab politics, and interviewing techniques. This training is for sworn law enforcement officers only.